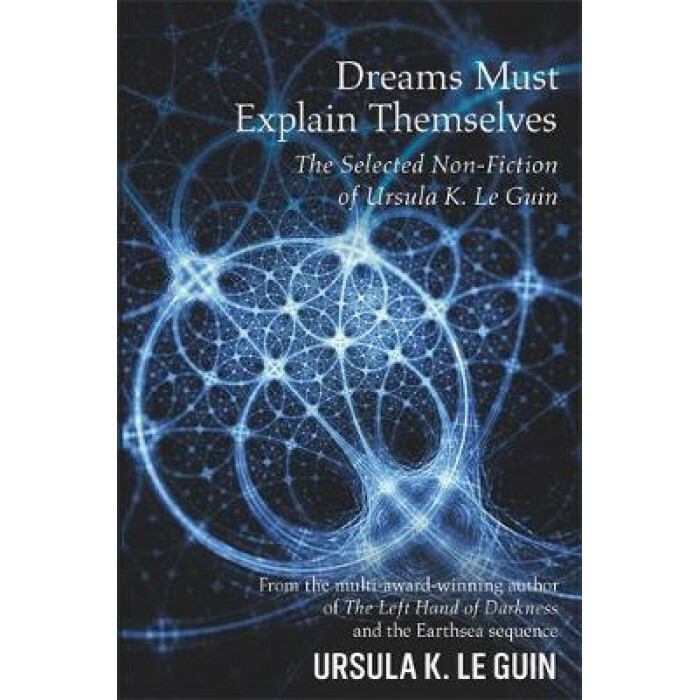 Ursula K. Le Guin has won or been nominated for over 200 awards for her fiction, including the Hugo, Nebula, World Fantasy and SFWA Grand Master Awards. She is the acclaimed author of the Earthsea sequence and The Left Hand of Darkness - which alone would qualify her for literary immortality - as well as a remarkable body of short fiction, including the powerful, Hugo-winning 'The Ones Who Walk Away from Omelas' and the masterpiece of anthropological and environmental SF 'The Word for World is Forest' - winner of the Hugo Award for best novella. But Ursula Le Guin's talents do not stop at fiction. Over the course of her extraordinary career, she has penned numerous essays around themes important to her: anthropology, environmentalism, feminism, social justice and literary criticism to name a few. She has responded in detail to criticism of her own work and even reassessed that work in the context of such critiques. This selection of the best of Le Guin's non-fiction shows an agile mind, an unparalleled imagination and a ferocious passion to argue against injustice. In 2014 Ursula Le Guin was awarded the National Book Foundation's Medal for Distinguished Contribution to American Letters, and her widely praised acceptance speech is one of the highlights of this volume, which shows that one of modern literature's most original voices is also one of its purest consciences.